Our Ijmuiden cruise port guide gives you information about the docking location, cruise dock, transportation options and much more! 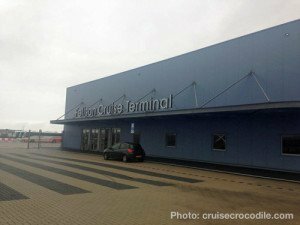 Welcome to the IJmuiden cruise port guide. IJmuiden is a small town of just under 50.000 inhabitants at the mouth of the North Sea Canal going to Amsterdam. IJmuiden has a few sights that are worth visiting, but many people will chose to go a little bit further afield. The port of IJmuiden is the gateway to the Netherlands. Holland is a small place and therefore take into account IJmuiden is about half an hour drive from Amsterdam, Haarlem, Volendam and an hour away from Delft and Rotterdam. Read the full IJmuiden cruise port guide and find out underneath what facilities you will find in port. 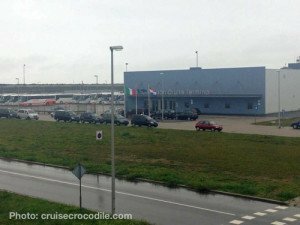 – Cruise ships dock at the Felison Cruise Terminal. – There is public transportation (bus 82) available at the cruise terminal to go to Amsterdam. – Amsterdam is about 33 km from the IJmuiden cruise terminal. This is the Felison Cruise Terminal in Ijmuiden. Inside the terminal you will find a small kiosk for food and drinks, tourist information, free wi-fi and toilets. Outside the terminal you will find the shore excursion busses and taxis. From the Felison Cruise Terminal (not the Felison terminal) you will see this staircase. 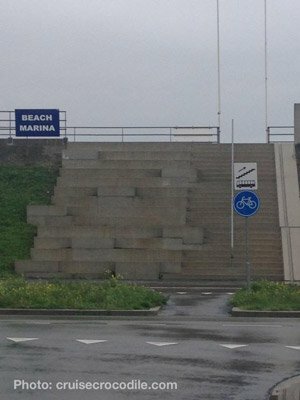 Walk up the stairs and find the bus stop in front of it. 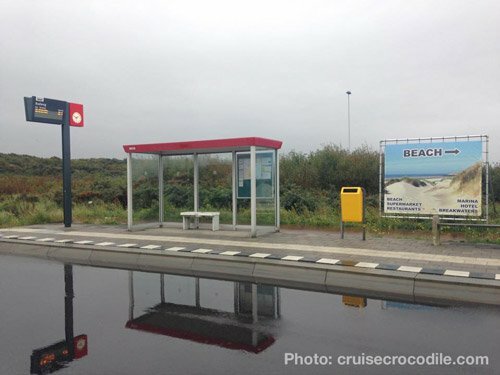 Bus 82 can bring you to Ijmuiden beach or Amsterdam city centre. 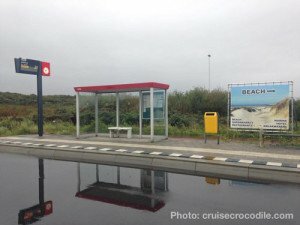 This is the bus stop to catch bus 82 to Amsterdam. In IJmuiden cruise ships dock at the Felison Cruise Terminal or Felison Terminal. 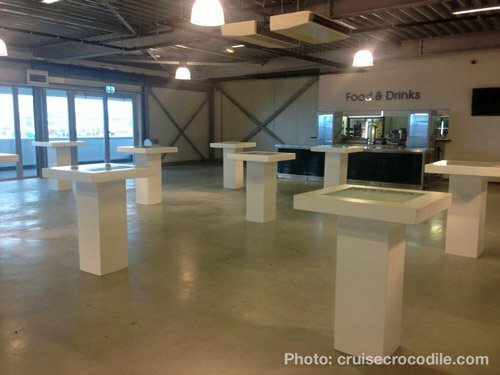 On the following link you can check what will be case for your cruise ship: http://www.felisonterminal.nl/route. The locations of both terminals can be found in the map above. You will also find your transportation options underneath. The cruise terminals are within walking distance of IJmuiden aan zee (translation: IJmuiden at sea). That means that the beach and restaurants are only +/- 1 km away from the cruise terminal. The city centre of IJmuiden however is about 3 km away. You can take a taxi, take the local bus 82 or walk to it although there is little of interest to find there. The official taxis of the Netherlands all have a taxi sign on top of the roof and have a meter. Taxis are available at the terminal. They can be quite expansive however. Take into account a taxi from the cruise terminal to Amsterdam city centre will cost you between 75 and 80 euro per taxi. Taxis all take cash and some will take creditcard and debitcard. Depending on wether you dock at Felison Cruise Terminal or Felison Terminal the nearest bus stop will be a couple of minutes walk. 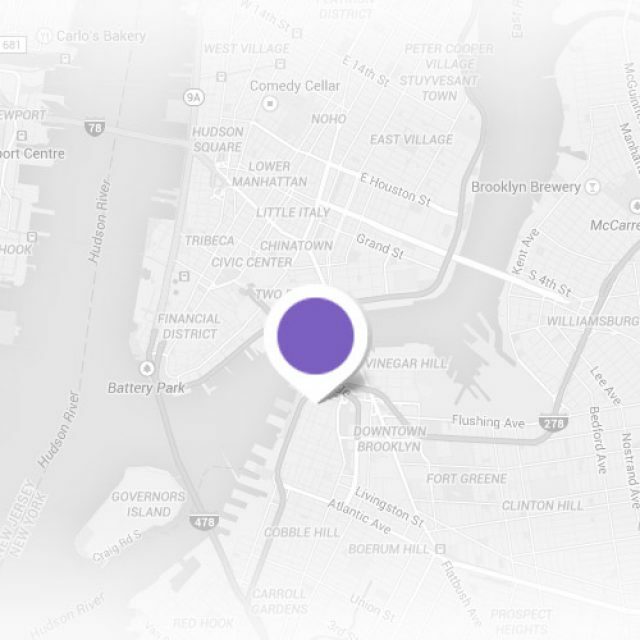 See the exact location of the bus stop in the map above. To go to Amsterdam you will need to catch bus 82 to Amsterdam Elandsgracht. You pay 6 euro to the driver for a ticket. You don’t need exact change. The final destination of this bus is the city centre of Amsterdam, or Elandsgracht to be exact. If you are planning on visiting Haarlem, Rotterdam or Delft, please get off at the stop “Amsterdam Sloterdijk” and continue your journey by train. From the cruise terminal you can catch bus 75 straight to the city centre of Haarlem. 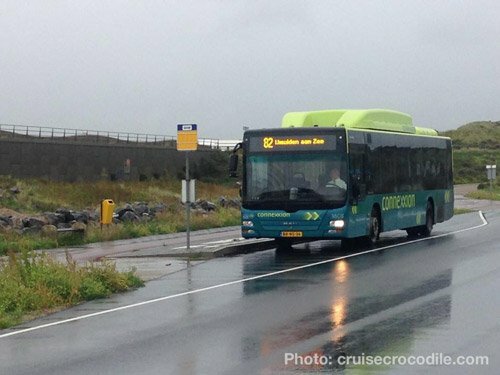 The bus doesn’t go year round though so be sure to check on http://9292.nl/en if it runs when you are in port. If it doesn’t operate you will also need to catch bus 82 (see description above). At the “Amsterdam Sloterdijk” stop you transfer to the train. Trains depart every 15 minutes and it takes about 10 minutes to get to station “Haarlem” in the city centre. You will also need to catch bus 82 (see description above). At the “Amsterdam Sloterdijk” stop you transfer to the train. Trains depart every 30 minutes and it takes about 1 hour to get to station “Rotterdam Central Station” in the city centre. You will also need to catch bus 82 (see description above). At the “Amsterdam Sloterdijk” stop you transfer to the train. Trains depart every 30 minutes and it takes about 45 minutes to get to station “Delft” in the city centre. You will also need to catch bus 82 (see description above). At the “Amsterdam Sloterdijk” stop you transfer to the train. Trains depart every 15 minutes and it takes about 10 minutes. Get off at “Schiphol Airport”. The station is at the arrival and departure hall. The IJmuiden Felison Cruise Terminal provides free wi-fi. Cruise ships dock at the Felison cruise terminal. 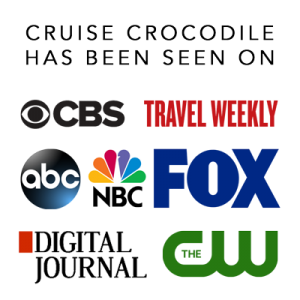 At the cruise dock you will great facilities like tourist information and wi-fi. There are no points of interest close to the cruise dock, so keep in mind you will need some form of transportation to visit Amsterdam for example. Visit our full IJmuiden cruise port guide for all the information. Within short walking distance of the cruise terminal (see map above for exact location) you will find the North Sea Locks. This set of 4 locks that connect the North Sea Canal with the North Sea. It creates the connection between Amsterdam and sea. The first locks were created in 1876, which at that time made them the largest canal locks in the world. If you want you can have a look and see all the traffic come by using the locks.